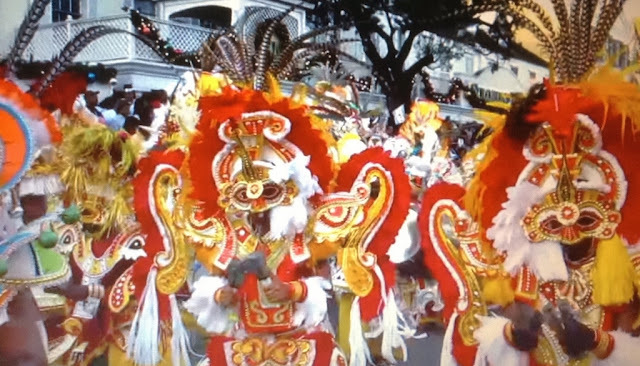 January 2019 kicks off one of the most anticipated and interactive foodie events in the Caribbean, along with being recognized by food and wine aficionadi around the globe. This is one of the few events where attendees have the opportunity for personal access and interaction with world-famous master chefs, sommeliers, and mixologists. The Cayman Cookout will be hosted by Chef Eric Ripert – seafood master and co-owner of Le Bernardin in New York City and Blue by Eric Ripert at The Ritz-Carlton, Grand Cayman. A number of globally recognized culinary stars for this year's event include José Andrés, Andrew Zimmern, Emeril Lagasse, Yannick Alleno, Dominique Crenn, Amanda Cohen, Emma Bengtsson, and Nancy Silverton. 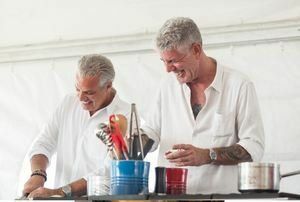 Anthony Bourdain celebrity chef, author, travel documentarian, TV personality and good friend of Chef Eric Ripert was a fixture at Cayman Cookout. He provided the "Rundown with Anthony Bourdain” in which he sampled and discussed local flavors with the best of Cayman’s own chefs, restauranteurs, and local artisans. He will definitely be missed this year - RIP. Tickets and room packages for Cayman Cookout 2019 are now available at www.caymancookout.com. Bookings can be made at http://www.ritzcarlton.com/grandcayman, by phone at 800-241-3333 or by contacting your travel agent.